Join me and my friend Tamara Lush and tons of authors at 5:30 EST. 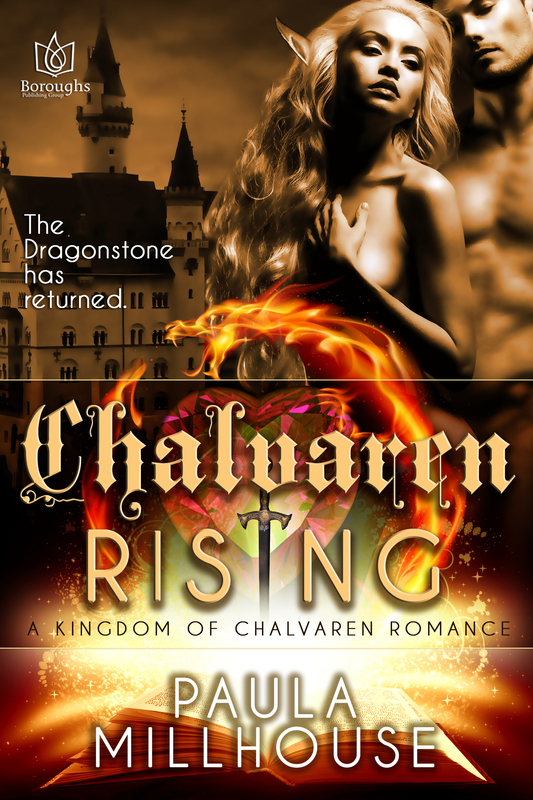 I’m up with Chalvaren Rising at 7:30. Come join us for drinks and books.